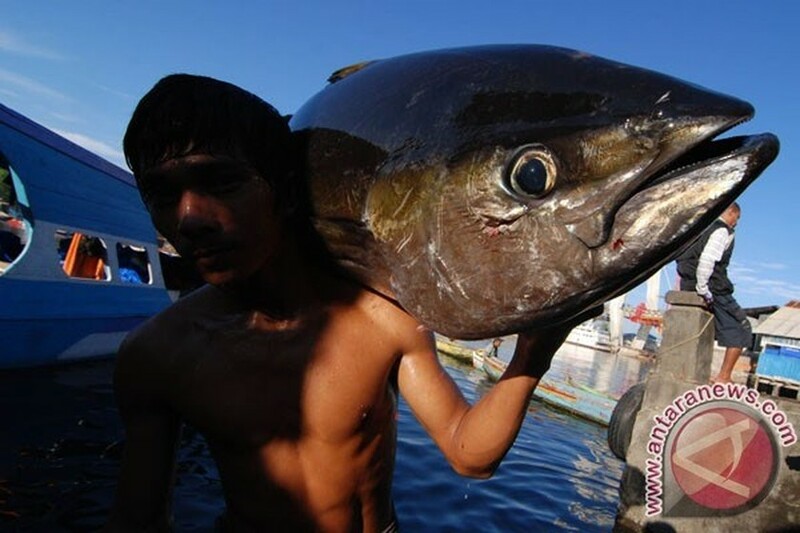 The Indonesian Industry Ministry plans to boost fish consumption in a bid to lift domestic demand for seafood and to boost the fisheries sector, from Jakarta reported by VNS. Industry Minister Airlangga Hartarto said apart from exports, fish consumption would be increased by developing the traditional fish industry on a national scale. According to Indonesian news agency Antara, the Ministry of Maritime Affairs and Fisheries reported that the Indonesian government supported the move by relaxing regulations for fishermen and relevant industries. Earlier, the Indonesian government tasked the ministry with building 15 Integrated Fisheries and Marine Resource Development Centres across the country so that direct exports can be carried out without the transport of goods to Jakarta. These centres aim to maintain food resilience and increase local income, fish consumption and foreign exchange earnings through exports.